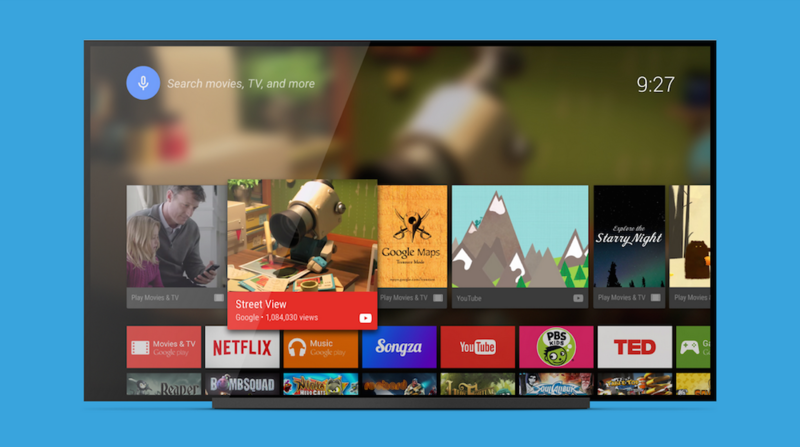 As we have seen with almost all other Google applications, Mountain View is breaking the Android TV system down, placing important apps right on Google Play, allowing for quicker updating and bug squashing. From the reviews on Google Play for Android TV Launcher, the newest Google app to hit Play, it appears a few users were experiencing nasty bugs with Android TV, now hoping that a new version of the launcher will fix the issues. From the changelog, it simply states that this version features bug fixes, and any owner of a Nexus Player or other version of Android TV can go pick it up. Down the road, as more updates come, look to Google Play to fix your buggy apps. Who here owns a Nexus Player? Do you like it?